Our vision is for the creation of a partnership that engages all students inclusively and promotes discussion of opportunities, enabling our students to make informed choices about their future work and life. As an Academy we endeavor to work towards The Gatsby Good Practice Benchmarks, the DFE Careers guidance and inspiration in schools’ Statutory guidance (March 2015) and other good practice guidance from the Department of Education, Ofsted and other relevant bodies. 1. Every young person in the Academy should have access to impartial, independent and personalised careers education, information, advice. Our careers programme is embedded with equality and diversity throughout. 2. 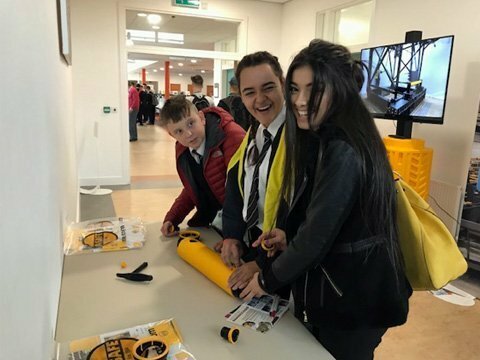 The Academy has an explicit published policy on young people’s experiences of the world of work, links with business, careers provision and destination outcomes. This policy is reviewed and approved by the governing body at least every three years. The Academy also reports annually on delivery of the policy. 3. The Academy has a governor with designated oversight for ensuring that the institution supports all students to relate their learning to careers and the world of work from an early age. 4. The Academy has up-to-date, user-friendly labour market intelligence/information (LMI) readily accessible by young people, teachers and parents/carers. 5. Every young person in the Academy will have the opportunity to meet employers to support their knowledge and experience of career pathway options. This may include career insights from industry experts, work tasters, coaching, mentoring, enterprise activities, work experience/supported work experience and other relevant activities. 6. Lessons from this- and other elements of the careers and employability journey- will be captured by the Academy. This will provide a record that our students are given numerous experiences to help them become work-ready and that employers can be confident that they have been given support in terms of careers guidance and work-related learning. The Careers Information, Advice & Guidance Education programme at Salendine Nook High School Academy enables our students to make a successful transition into their chosen pathway. Students have access to a range of careers support delivered through a variety of ways. 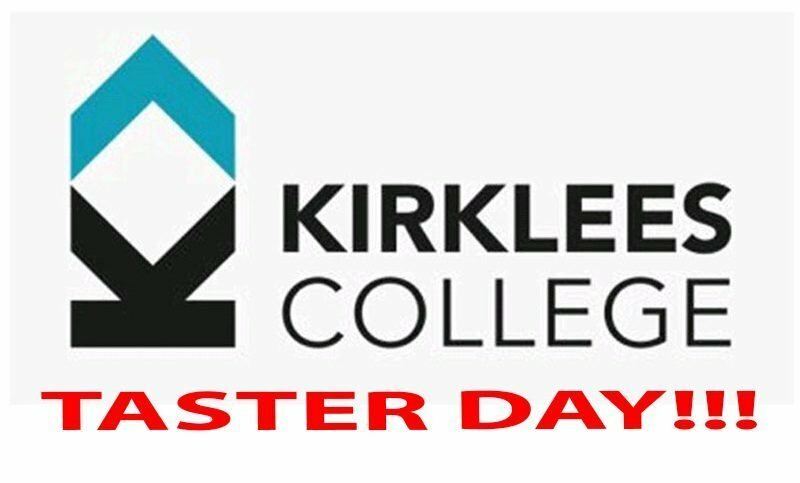 All students will have a one to one guidance appointment delivered by an impartial, qualified C&K careers adviser, Students can request a guidance appointment at any time throughout their academic life and students will be offered support at key transition points such as Year 8 options and Year 11 progression planning. Parents are able to attend appointments and our careers guidance specialist will be at parent evenings to provide any further careers support. The school Careers Team work closely using data to identify students who are in need of targeted support or who are at risk of not participating in further studies after year 11, becoming NEET (not in education, employment or training). Targeted students receive additional support on career options, pathways (Apprenticeships, College etc.) and application help. The Careers Team work closely to ensure Pupil Premium students receive carefully targeted advice and priority access to other career related programmes such as university visits, college visits and work experience placements in Year 10. All Academy staff work from the basis that all SEND students are capable of progression to training courses with companies or Further Education courses with the right preparation and support. By working closely with the Careers Team and Additional Needs Team, SEND students are supported to develop the skills and experience, and achieve the qualifications they need, to succeed in their careers. 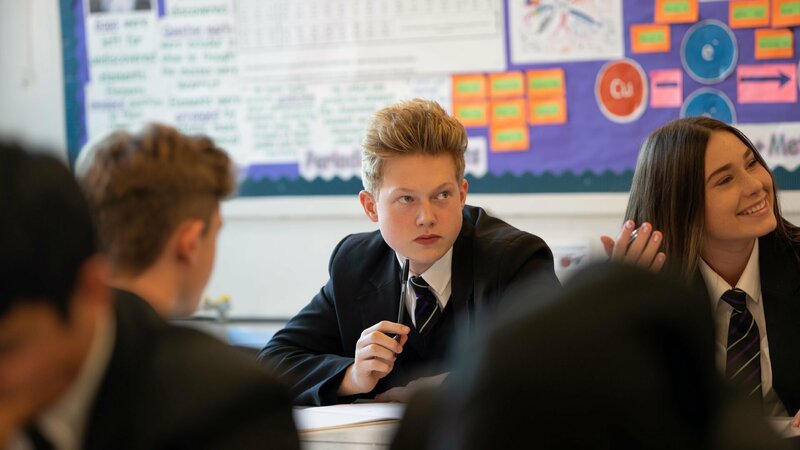 The Academy seeks to understand the interests, strengths and motivations of students and use this to support students onto a pathway that supports their development and progression. Independent and impartial advice for young people with SEN and disabilities includes all of the education, training and employment opportunities on offer, and signpost them onto study programmes that will support their transition into paid employment. This includes work skills programmes, work experience, traineeships, apprenticeships and qualifications that will enable students to apply for further education where appropriate. Salendine Nook High School Academy aims to provide ALL students with a comprehensive CEIAG Programme. Careers Education consists of explicit lessons through Philosophy and Morals Education, supporting students to develop skills, knowledge and understanding about how to manage their own learning and career development. The Academy will provide a learning environment where the importance of CEIAG is referenced across all curriculum areas. Students receive guidance interviews at key stages throughout their education, through 1-1 interventions and group work. This support is carried out by the Careers Officer and external agencies. Through careers education, information, advice and guidance, students will be able to feel positive about themselves, improve their motivation and raise aspirations, taking responsibility for their own career pathways. 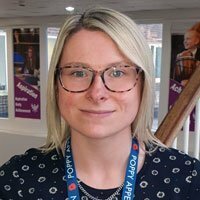 My name is Sara Cookney and I am the Careers Adviser working in Salendine Nook High School. I work with students in Years 8-11 providing career-related and impartial information, advice and guidance. I can help students with their career planning and signpost them to a range of support services for young people. In school I work mainly with Year 10 & 11 students; helping to make sure they are aware of all their post 16 options and supporting them with their career plans. 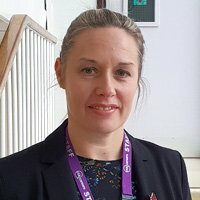 I also provide advice and guidance for students and their families at various key events through the school year such as parent’s evenings and Year 8 GCSE options evening. Occasionally I may go into lessons or assemblies to talk about career topics such as qualifications on offer post-16. In careers I appreciate some students will need more help and support than others to make a successful transition on leaving Year 11. I therefore work very closely in school with SEN staff, Learning Mentors, form tutors and Heads of Year to help offer appropriate support to students. At C&K Careers we have years of experience in careers which has helped us form good working relationships with external agencies who we can call on to offer advice and support if required. In school I offer a drop-in service for any students at break or lunch where they can come along to request an appointment or ask questions. 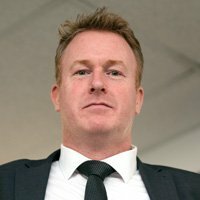 There is someone in the careers office located next door to HG7, Wednesday and Thursdays. If you have any questions or can’t find what you are looking for on our web page, please don’t hesitate to contact me via the school office.